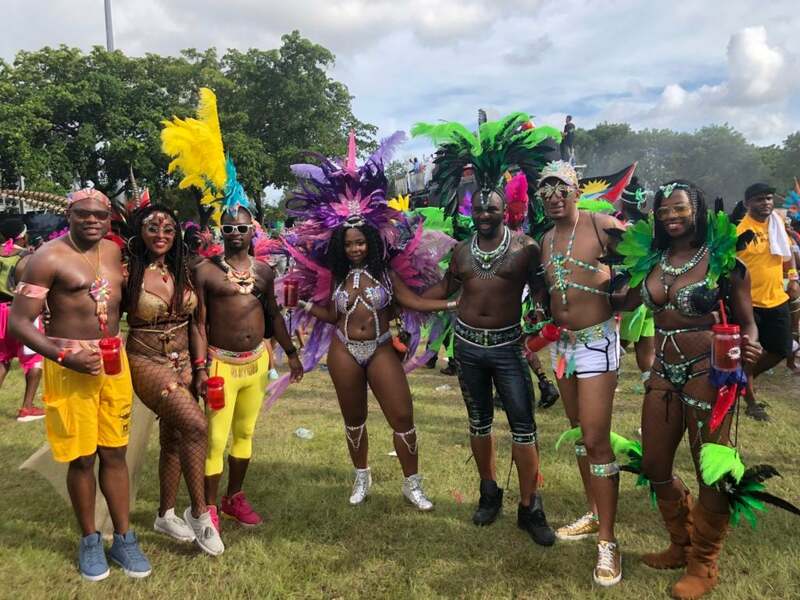 These costumes caught our attention as they dazzled in the sunlight on beautiful bodies as they moved to the sounds of soca music, for hours on end. 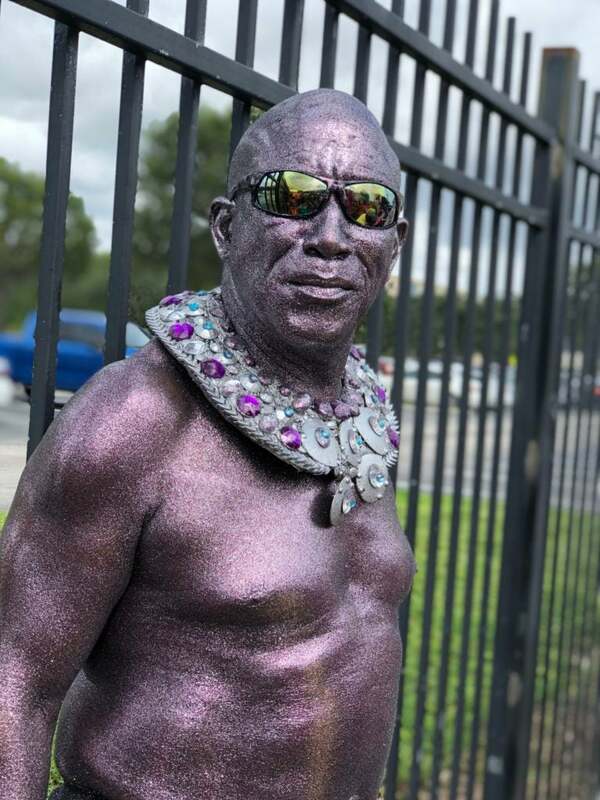 Every year during Miami Carnival over 18000 participants and performers line the streets of Miami-Dade County Fairgrounds on the Sunday preceding Columbus Day and fete from sun up to sun down. 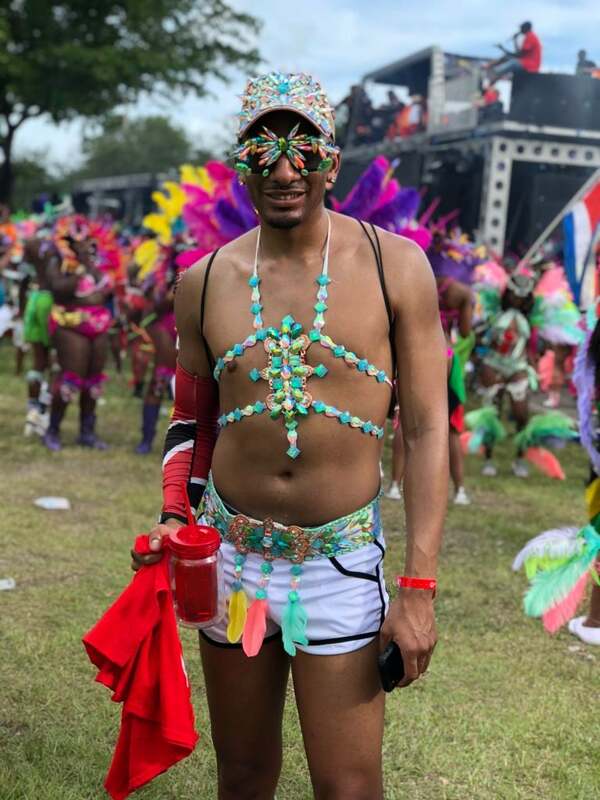 This year was no different, as masqueraders hit the road to play mas, and they sure looked good while doing it. 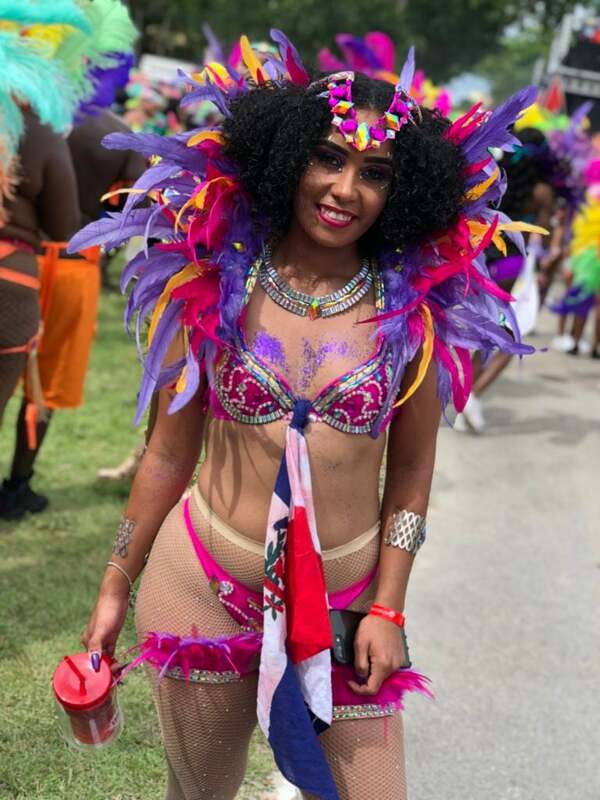 One Island Band’s beautiful costumes were an exceptional Carnival installation inspired by ice cream Sundae’s. The costumes dazzled in the sunlight on beautiful bodies as they moved to the sounds of soca music, for hours on end. "She's our [Carnival] queen to be..."
The friends that fete together, stay together.